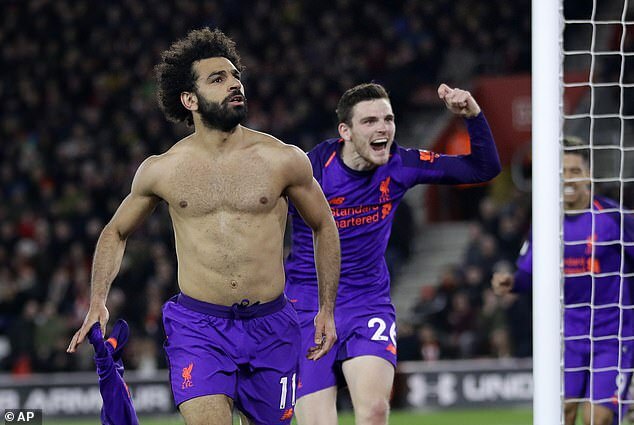 Mohamed Salah may have starred for Liverpool in victory over Southampton, but that didn’t stop team-mate Dejan Lovren poking fun at the Egyptian. 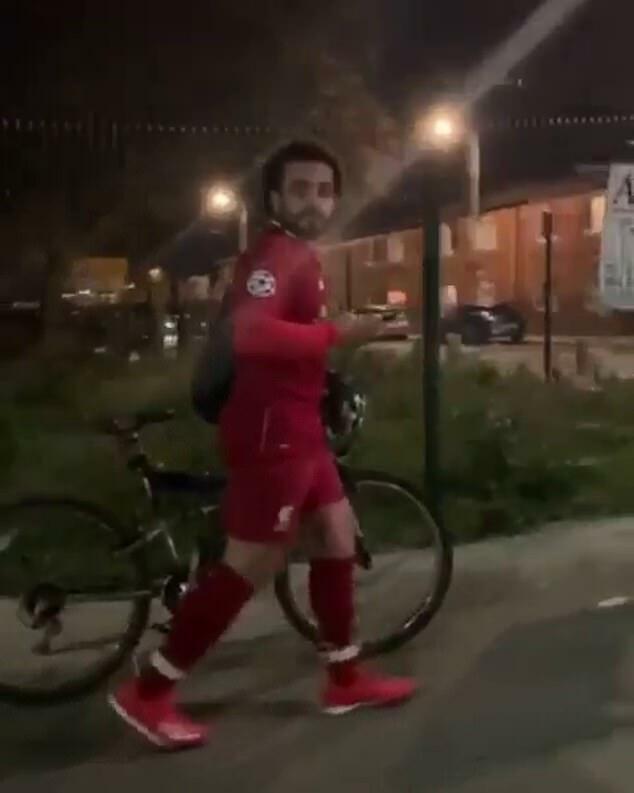 The Croatian defender shared a video of a supporter dressed in full Liverpool kit with Salah’s name and number on the back, who bore a striking resemblance to the Liverpool star. 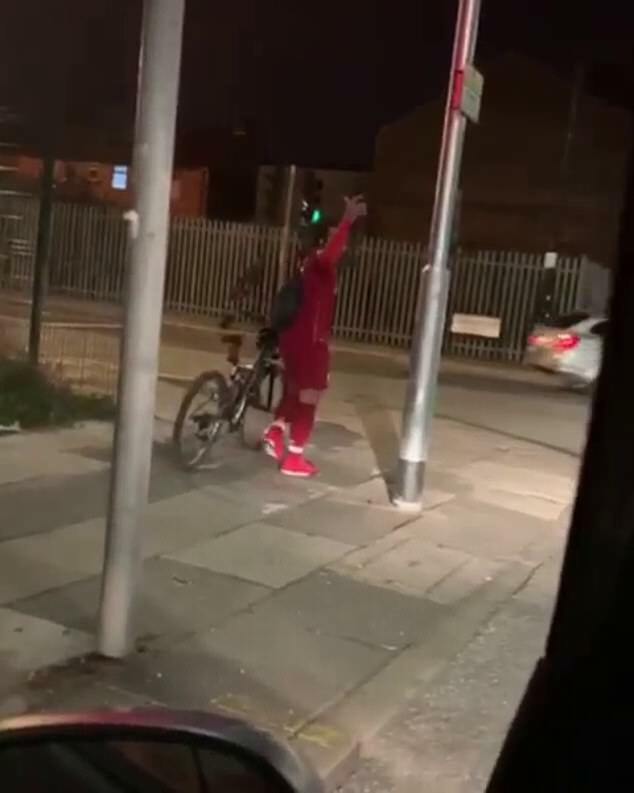 Having fallen behind to Shane Long’s goal, Naby Keita levelled before Salah and Henderson completed the comeback.